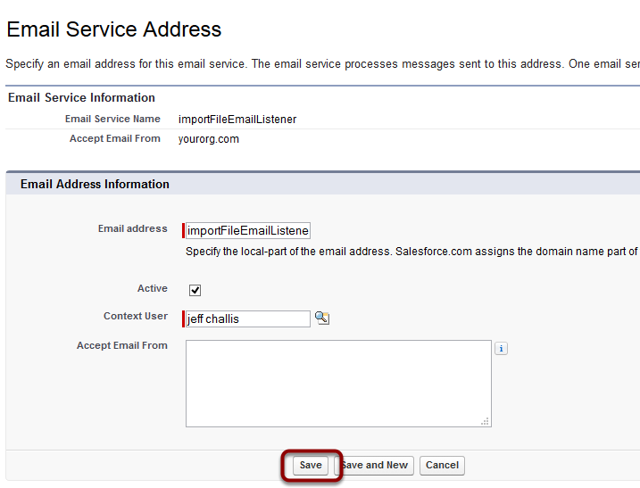 This procedure takes you through how to setup the email listener. 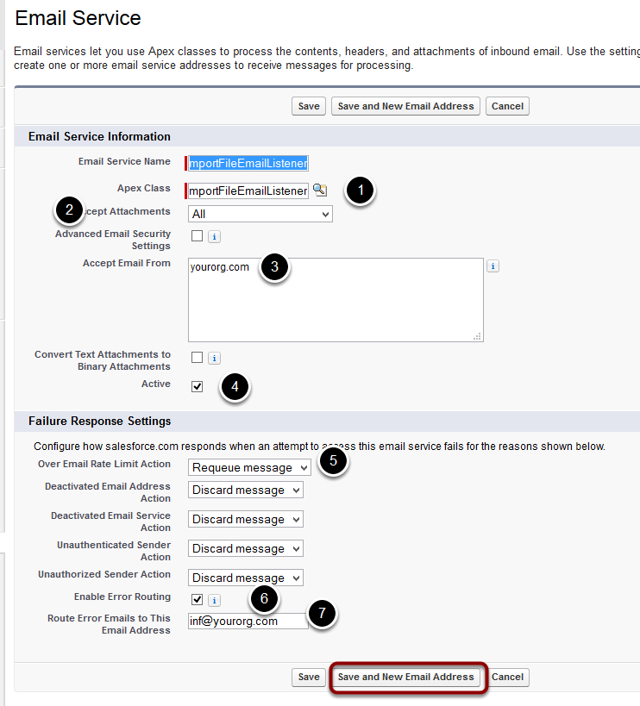 Put authorized individual emails and/or your companies domain here. If the email is forwarded from a different email then it will not be accepted. Send any errors to a support person in your organization. 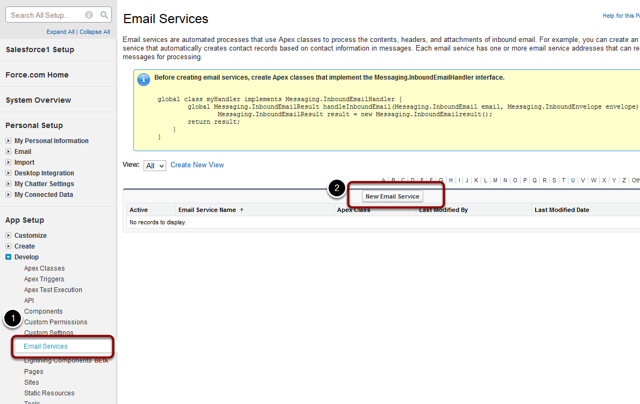 Send an email to the email address created in the previous step. 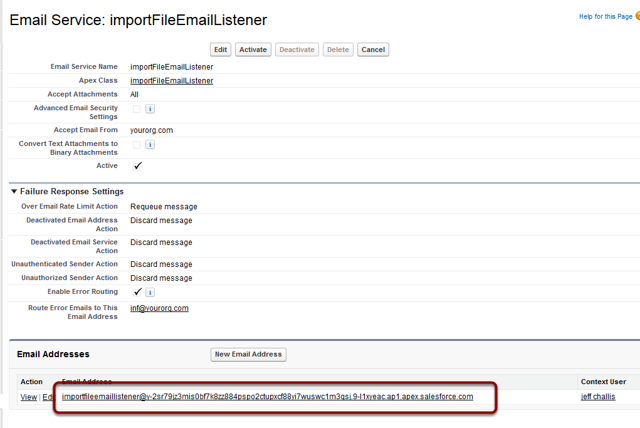 TIP: If you include in the body of the email "AAkPay__Import_Type__c: XXXX" where XXXX is the Import File objects - Import File Type picklist value, then this is the value that will be used for the upload.